Will this new single get Garth back on top? 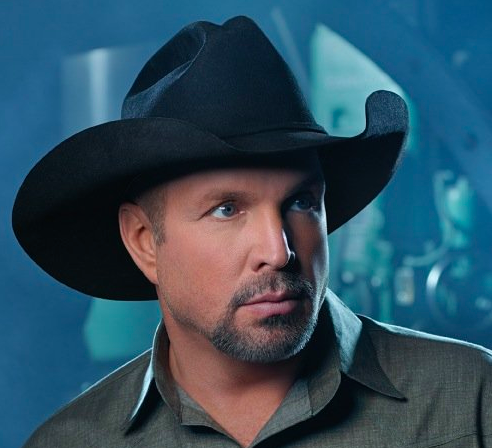 Garth Brooks came back with a great song to kick off his comeback as far as new music goes. The song, People Loving People, is one of the best songs to come out the last few years. I’m not sure why it didn’t get more play on radio, but that’s the way it goes sometimes. I think things will change with Garth’s new single, Mom. Garth has been talking about this song since he started discussing his comeback earlier in 2014. He even went as far to say that the single could take over The Dance as his all time favorite song from his own catalog. I’ve been listening to Garth’s album since it came out last week. I took advantage of the deal he had on GhostTunes. And this song definitely stands out on the record. I ranked it as the second best song on the record last week in my review of the album (Wrong About You is my favorite). I was actually going to tell my wife about the song, but I thought she might break out in tears – the good kind of tears. It’s that kind of powerful when you listen to this song. I can’t remember another song with this type of story told from this angle. It’s something pretty special that I know country fans will love. And I think it will get Garth back to the top of the charts. There is definitely a little singer-songwriter influence on this one. Garth has never been shy about his love of James Taylor and you can feel that influence on this one. James was a great storyteller and Garth can do it just as well as he tells this story of a conversation between an about-to-be-newborn baby and God. But that’s really up to country fans. The song can get up there on the radio airplay chart, but it will struggle on the regular chart because garth doesn’t allow streaming and downloads of singles or things like that. That’s why you can’t view the song here like others, but that’s fine. Have you heard the song? If you have I would love to hear your thoughts!